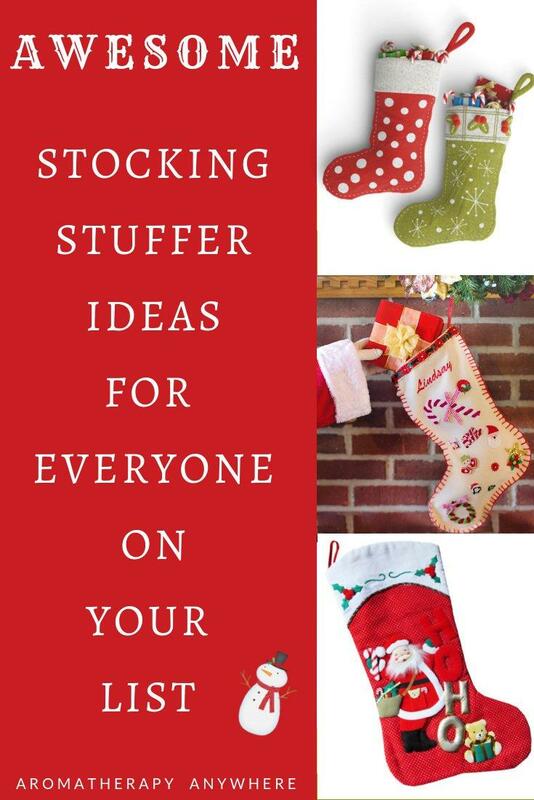 Are you looking for stocking stuffer gift ideas for everyone on your list? Although shopping for Christmas gifts can be great fun, looking for stocking stuffer gift ideas can sometimes get stressful. You want to buy gifts that are thoughtful but they must also be small enough to fit into a stocking. 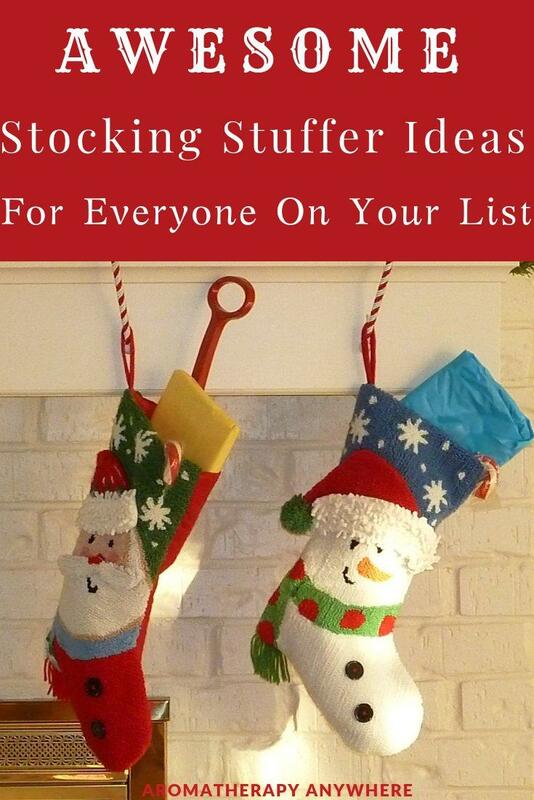 To make it easier for you, I’ve put together some awesome stocking stuffer gift ideas that I came across. 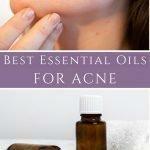 I’ve grouped them into various categories to make it even easier for you go through the list. Click the links or the images to go directly to the Amazon page to purchase your selected stocking stuffer. A 20.8” Chain with a beautiful Tree of Life locket and 9 washable, super-absorbent aromatherapy insert pads that diffuse essential oils slowly and steadily for a longer diffuse period. 316l stainless steel necklace with a round floral filigree designed locket-style pendant, approximately 1″ in diameter and a porous round black lava stone to diffuse essential oils on the go. This charming adjustable bracelet comes with 8 washable pads in different colors so you can wear one to suit your mood. 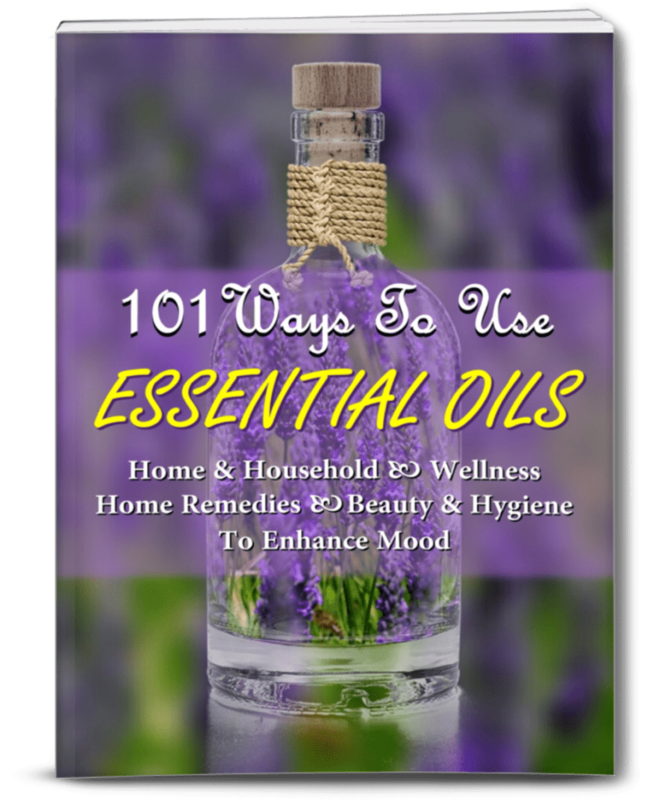 Just add 3-5 drops of your desired essential oil on the pad and place it in the locket.